From 1 July 2014 in NSW, all newly manufactured dangerous goods vehicles must have electronic stability control (ESC) installed, or they will be banned from its roads. This amended regulation will apply to all semi-trailers, dog trailers, B-double trailers and tank trailers greater than 4.5 tonnes. A 2011 coronial report made the recommendation that all dangerous goods vehicles have ESC installed and the Environmental Protection Agency (EPA) has acted upon this, with the approval of the Competent Authorities Panel (CAP). Consequently the EPA has adjusted the 2009 NSW Dangerous Goods (Road and Rail) Regulations to ban the use of vehicles not complying with their orders. ESC control on dangerous goods vehicles is recognised as good practice both nationally and worldwide, with strong support from the trucking industry to have it mandatory on some vehicles. The Australian Trucking Association’s Chairman David Simon, had recommended such a measure last year, but that it become compulsory on vehicles carrying bulk loads of dangerous goods such as radioactive materials or explosives, but not on small shipments of domestically packaged cleaning products. To find out more about this change in dangerous goods tanker regulations click here (will open in new window). We offer a fully compliant and safe dangerous goods transport service in Perth and Western Australia. Call (08) 9410 1726 for details for use our contact form. 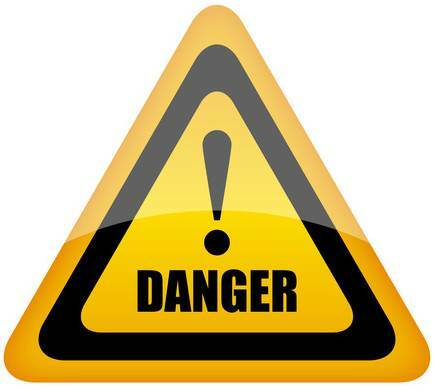 What are the classes of dangerous goods in WA? NTC Says System Will Overtax Trucks & Buses by $232 million in 2014-15 Bio-Crude Oil Could Cut Fuel Emissions By 80% Truck Manufacturers Tackle Fuel Efficiency Longest Road Train in Australia?